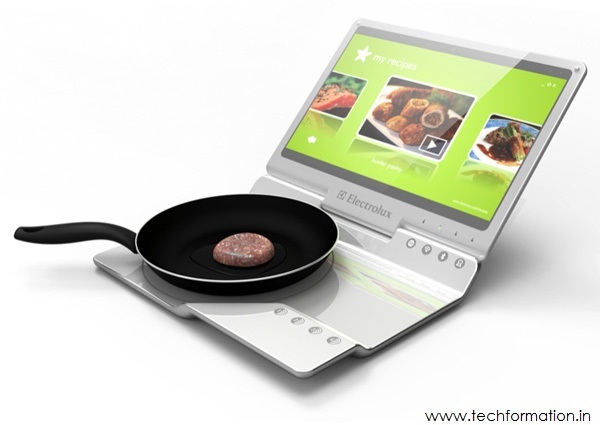 Kitchen meets technology! 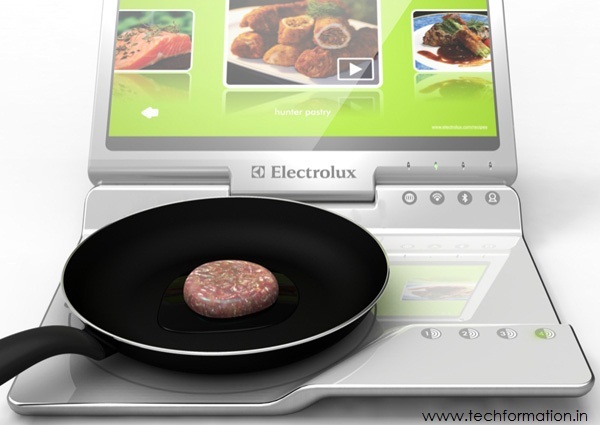 With Electrolux Mobile kitchen, campers can enjoy delicious food anywhere on the go. 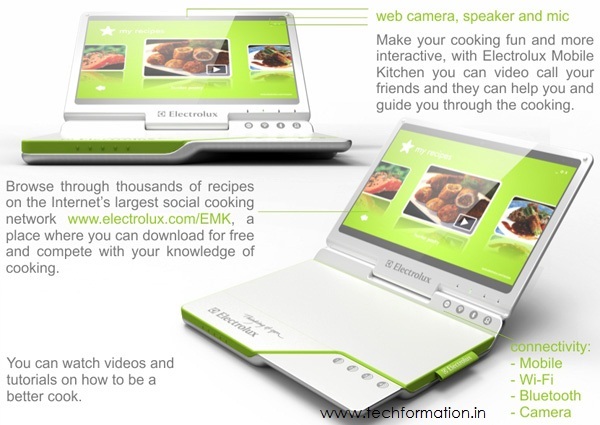 This mobile kitchen is just a laptop with space for induction stove instead of keyboard. 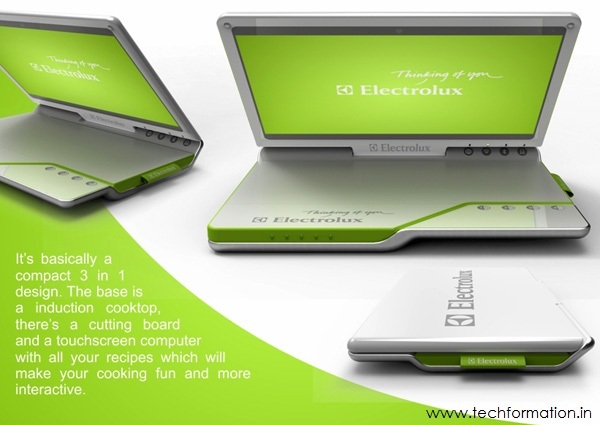 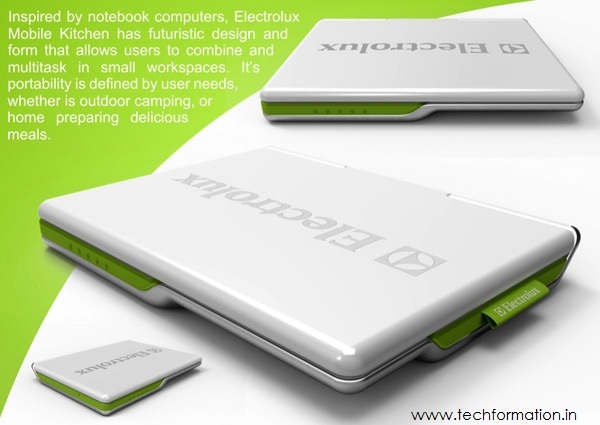 The touch screen helps to cook different recipes on the go and you can try custom dishes from the internet. 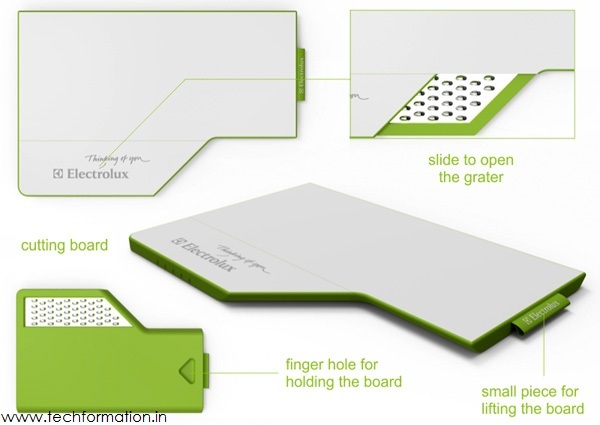 A cutting board is also provided for cutting vegetable and all. 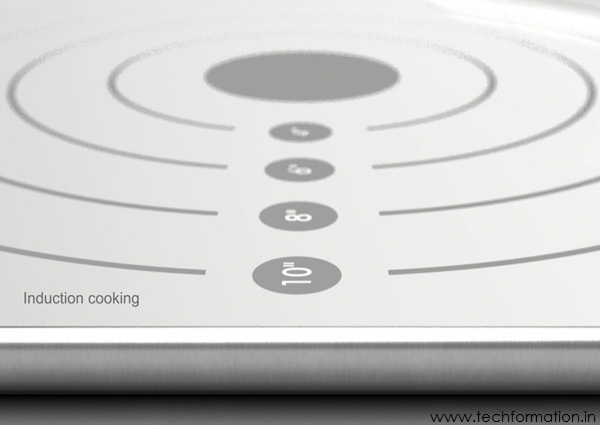 This cook top is enriched with all multimedia features like webcam, mic, USB and Bluetooth connectivity. 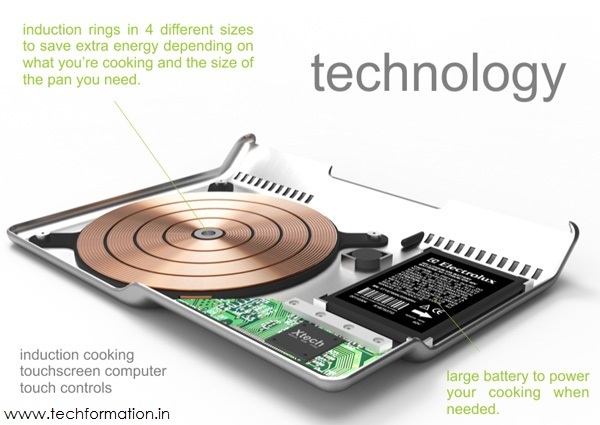 Large battery support is provided that backs up while cooking. 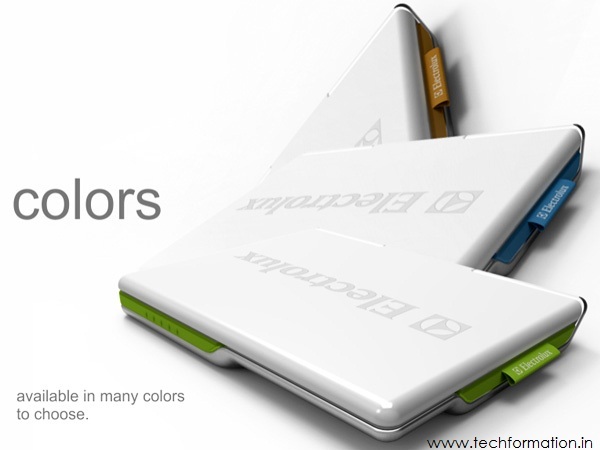 Very advanced and creative.